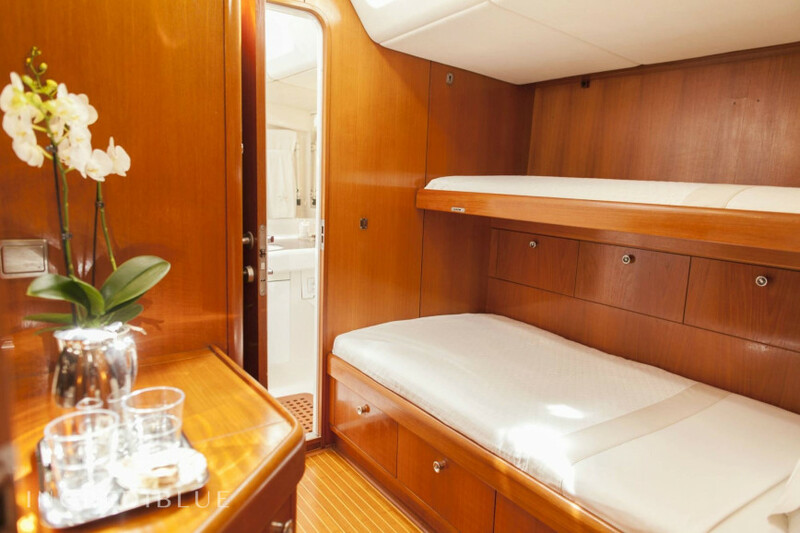 Built by Nautor, the world’s premier yacht manufacturer, this Swan 80´ maxi yacht is a true expression of sophisticated and elegant luxury lifestyle. 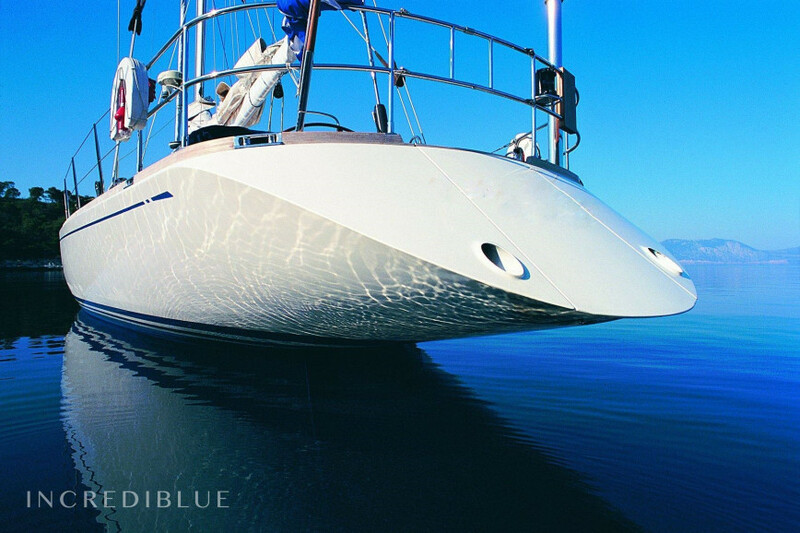 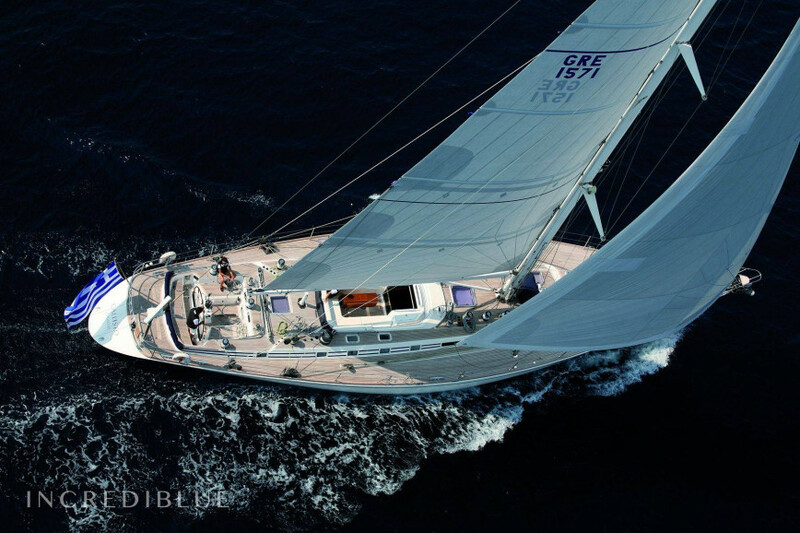 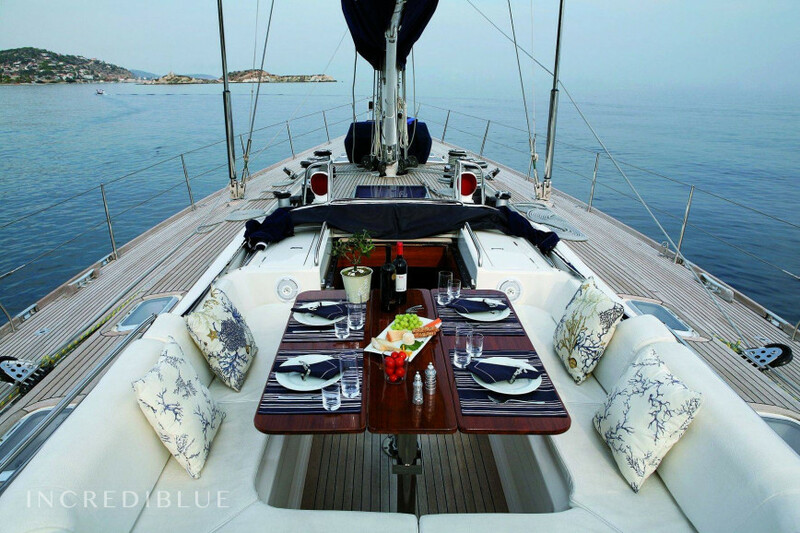 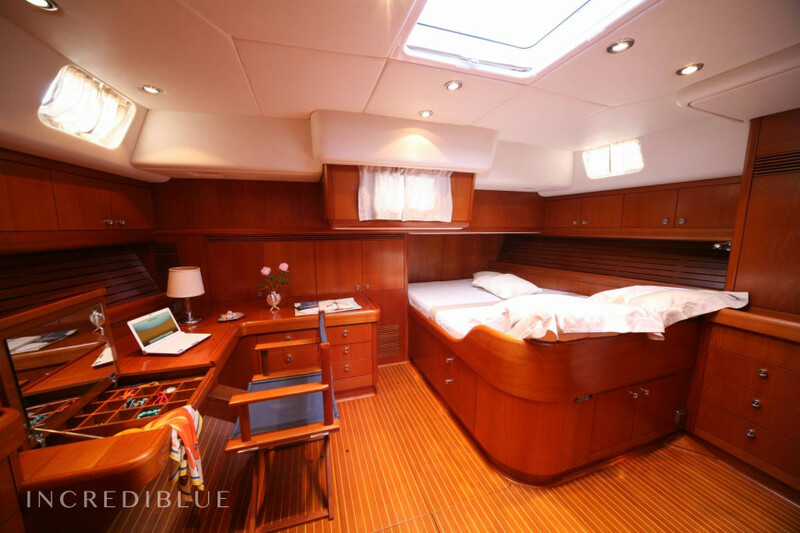 Capable of delivering a thrilling sailing experience with luxurious comfort, she is crewed to the highest standard, offering her guests a marvellous cruise coupled with a unique culinary experience. 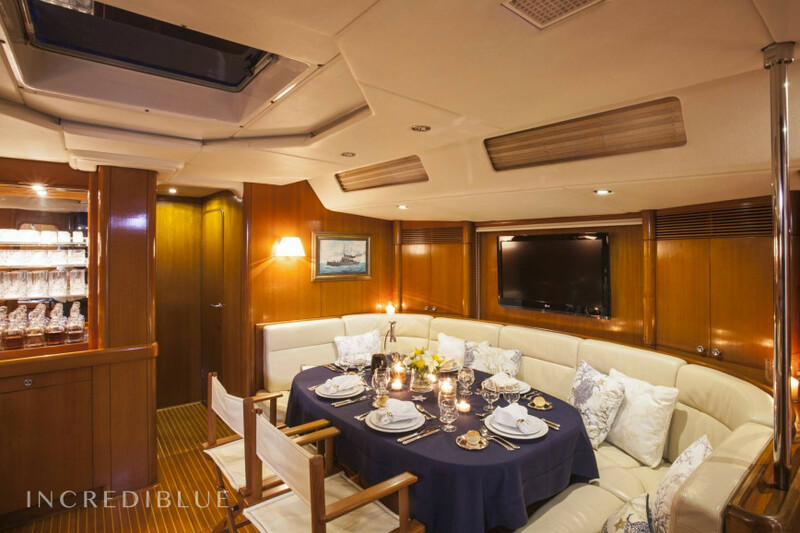 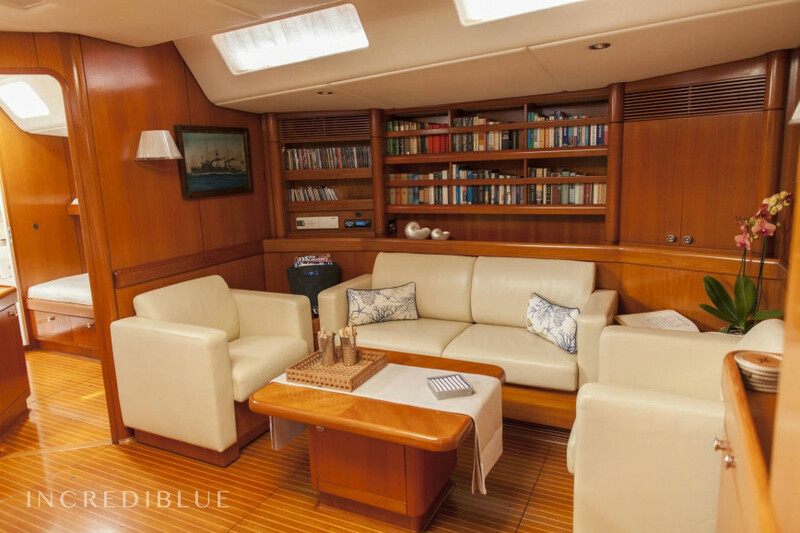 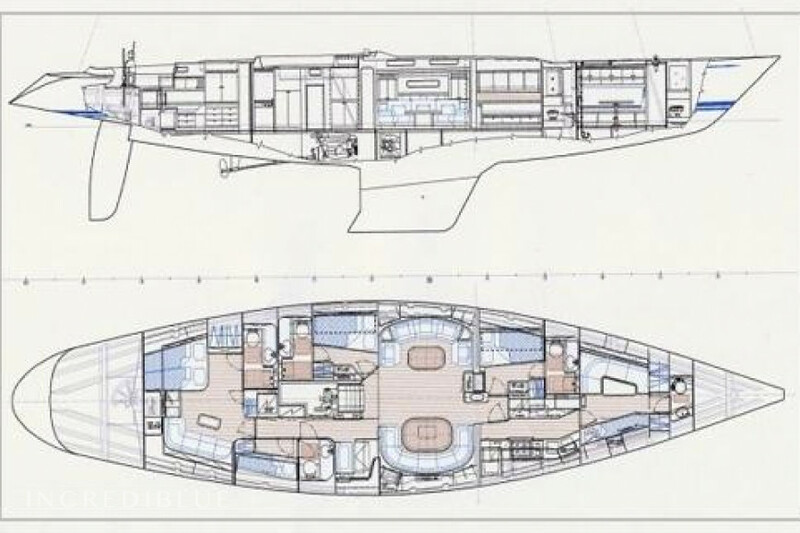 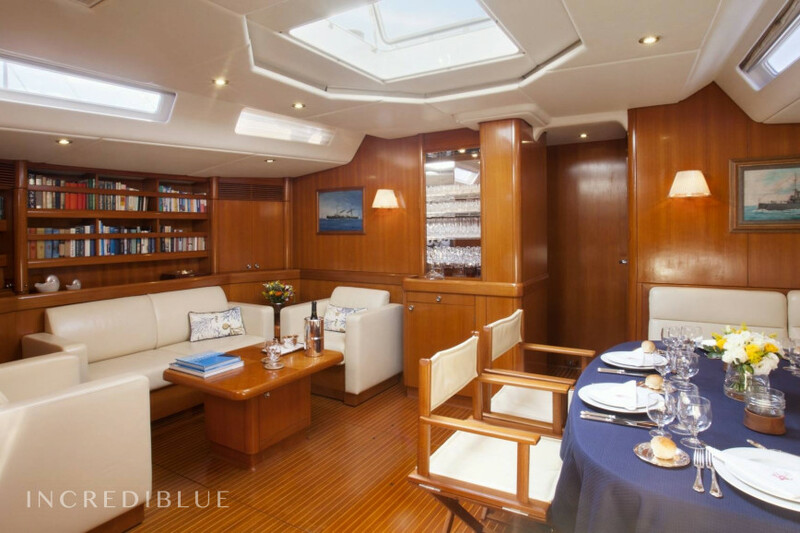 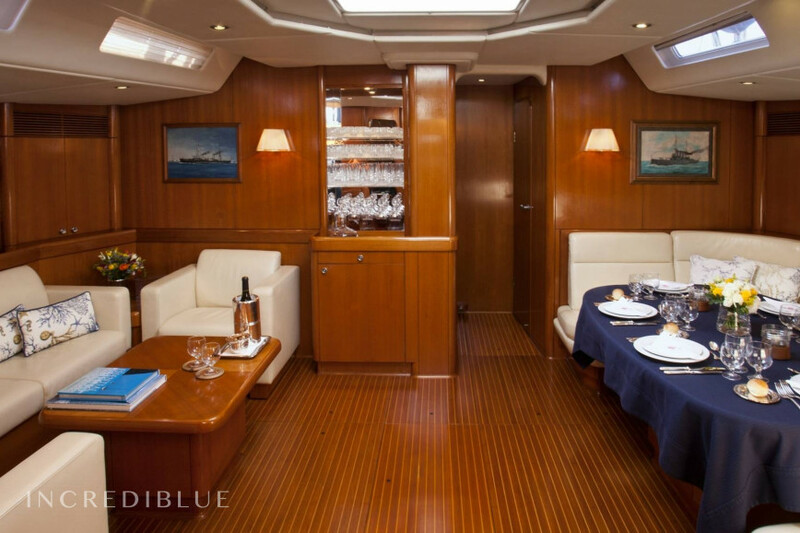 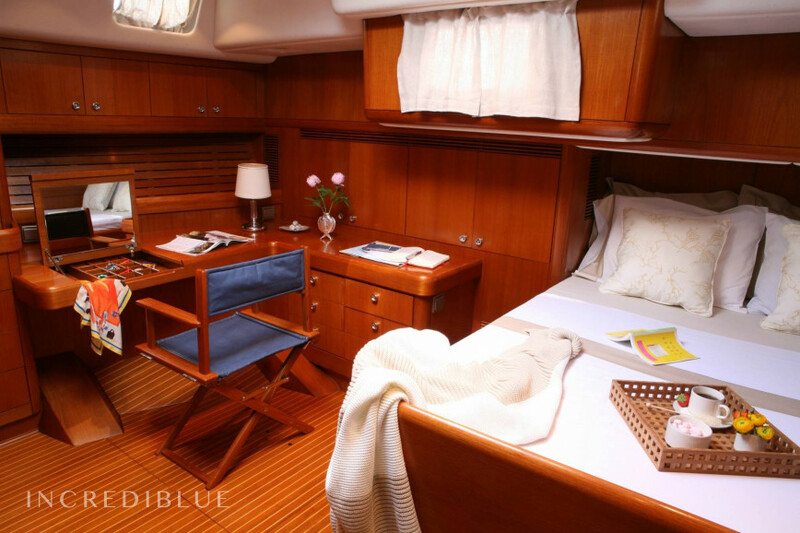 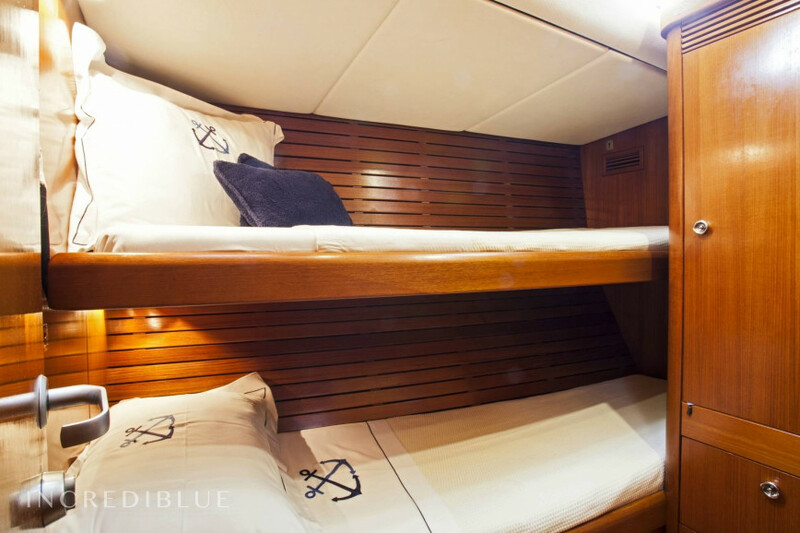 She can accommodate 6 guests in 1 Queen and 2 twin cabins, all with ensuite heads with separate showers.